Dr. Masaaki Honda has dedicated his life to spreading Dr. Suzuki's method and message of love. The Vehicle of Music relates how he and Dr. Suzuki met and some of the struggles they overcame to introduce the method to the rest of the world. There are also stories about the childhood of both Dr. Suzuki and Dr. Honda. 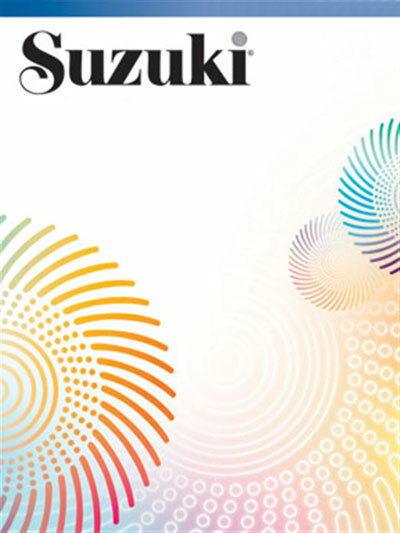 Filled with personal anecdotes and interesting stories, this book offers insights into Dr. Suzuki's philosophy as well as inspirational advice on handling life's challenges. A great addition to any Suzuki library!